Freelancing maestro Ann Friedman weighs in on Hillary Clinton, feminism, and Rihanna on yachts. Also, she takes a Kardashians quiz because why not. 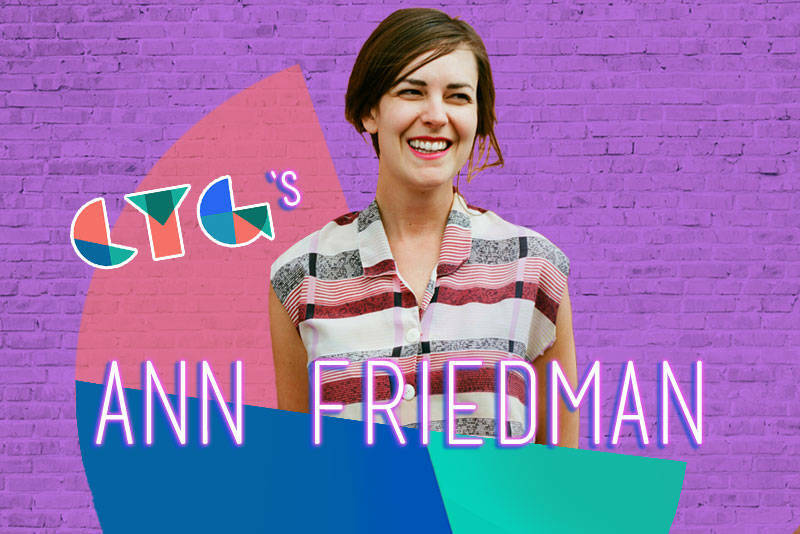 This week, we're joined by Ann Friedman, whose name might sound familiar because she does approximately 1,001 things, like her New York Magazine column, her freelance work for publications like The New Yorker and The New York Times, her weekly newsletter, her pie charts and her hugely successful podcast Call Your Girlfriend. Bonus treat: If you're curious to hear our episode with Ann's bestie, Aminatou Sow, this is for you! Subscribe and rate us in iTunes! And find us on Facebook and Twitter!